Tyre review data from 27 tyre reviews averaging 90% over 91,760 miles driven. Sorry, we don't currently have any questions and answers for the Vredestein Ultrac Satin. Why not submit a question to our tyre experts using the form below! 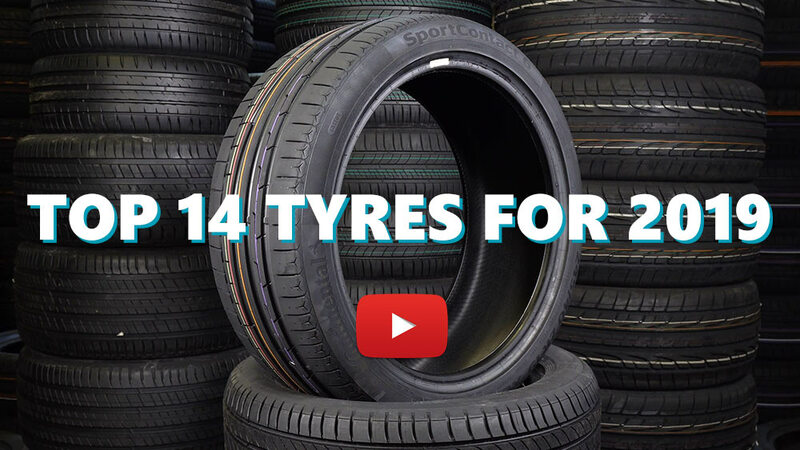 Available in 54 tyre sizes - View all. Dealer oredred these especially for my car, being so new he hadn't any in stock. In the past I've used Michelin Pilot Sport 3s and Goodyear Eagle F1 AS2. These Veedesteins are up there with the best. Massive improvement over the Bridgestone Potenzas that were on before - much more comfortable, less noise, much better grip. Will definitely buy these again. Have you driven on the Vredestein Ultrac Satin tyre? Please help millions of other drivers make an informed tyre choice and pick the correct tyres for their car by submitting your review of the Ultrac Satin. Absolutely perfect tires. Great grip both on dry and wet conditions. Excellent break distance. I'm use them mostly on sporty drive style. I recommend them for sure. Vredestein and especially from the new Ultrac Satin.Ι'll follow Vredestein and I suggest the above tires unreservedly.